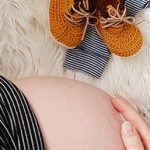 36weeks pregnant: what can I expect? You might wake up one morning and suddenly have this urge to tidy up the place, cook or clean. This sudden urge to organize is called nesting instinct in pregnant women and usually sets in the last few weeks of your pregnancy. The nesting instinct is a normal part of pregnancy and there is nothing to worry about, as long as you don’t go overboard with the cleaning and tire yourself. Every woman’s pregnancy is different, if you don’t have the urge to cook or clean don’t feel guilty – you could simply be too tired. At 36 weeks pregnant finding a good position to sleep in can be difficult. This combined with all the physical and emotional changes might be making it difficult for you to sleep in the night. Doctors would have advised you not to lie on your back or the stomach at this stage. So, you only have two positions to sleep in either to your left or right. Sleeping on your left side is the best position until your delivery, use pillows to support your back. You can also place pillows between your knees to feel comfortable. Your growing uterus will be putting pressure on your bladder making you run frequently to the bathroom in the night. Avoid jumping from the bed suddenly and use your hands to get up slowly from the bed. 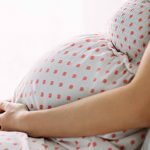 At 36 weeks pregnant you will be feeling clumsier because of the shift in the center of balance and there’s a high chance of you stumbling in the dark. A bed lamp or a torch is a good idea especially if you are running to the bathroom frequently. At 36 weeks your antenatal check ups would have changed from fortnightly to weekly. The routine pregnancy tests like urine test, measuring fundal height, checking your blood pressure will continue. 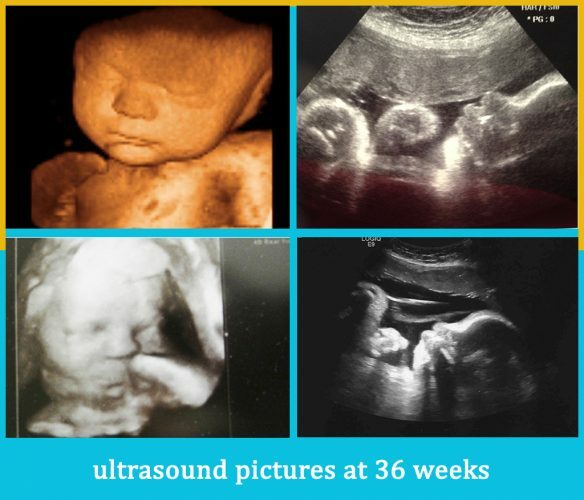 If your fundal height doesn’t match your pregnancy week then your doctor might recommend an ultrasound. At this stage when you notice your belly you may be able to feel your baby’s bum or a knee or elbow. This is exciting for new mums, and you can share the baby movements with your partner by asking him to feel your tummy. By this stage your pelvic bones and muscles will be loosening to prepare your body for delivery. All the loosening of pelvic bones will leave you feeling sore and it will feel like you are in pain. A long warm soak in tub and therapeutic massages can help ease the pain. 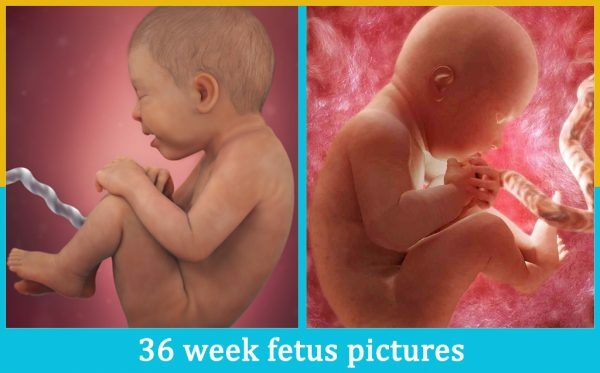 At 36 weeks the space in your womb would have reduced and the baby would have positioned its head in the pelvis to feel comfortable. When your baby is positioned this way you will notice some of your breathlessness disappears, as the pressure on your lungs eases. 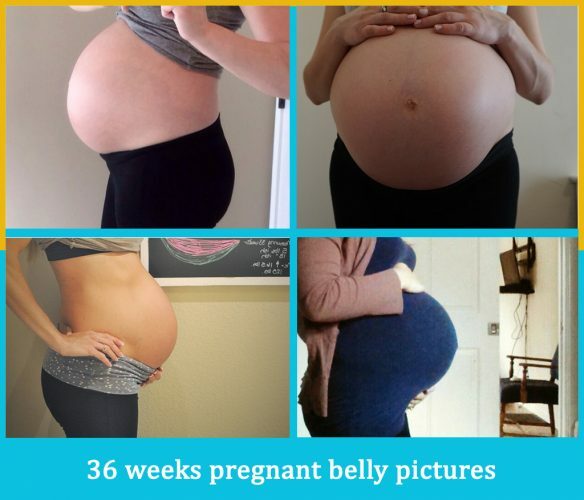 At 36 weeks you may feel miserable with all the pelvic pains and back aches. You may feel like you can’t wait any longer for your baby to be born. Take comfort in the fact that you are almost there and there’s not long to go now. Most pregnant mums deliver their babies around the 38 weeks mark. On the other hand, if you have older children you may be happy that you still have some weeks to go. You might still have some things to do and plans to make. If you are working your maternity leave might have started this week. Working everyday from morning until evening might have left you no time to think. Suddenly with all the time on your hands you may feel bored at home. Use this time to make sure your hospital bag is packed and you have all the baby essentials you need like diapers, blankets and car seat. At 36 weeks the growth in your baby would have slowed down in preparation for the birth. Your tiny baby will measure around 51 centimeters and weigh roughly around 2.7 kilograms this week. If your baby is born now it would be able to grow freely without any problems, although it may face minor problems in feeding and sucking. The earliest stools of your baby are called meconium and it’s a thick, green and sticky substance. If your baby is stressed for some reason it will pass meconium while still in the womb and your amniotic fluid will take on the color of meconium. When your waters break if you notice they are tinged with green speak to your midwife. At 36 weeks your baby’s skull will be a soft structure so that it can pass easily through the birth canal at delivery. Your baby’s bones and cartilage wouldn’t have fused yet. If this is your first pregnancy your baby’s head will drop into position by this week. 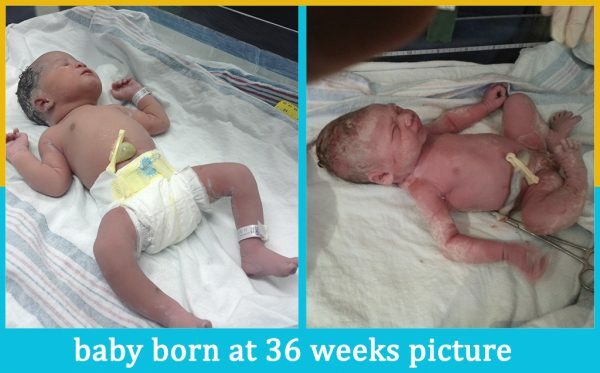 If your baby is not in the head down position now, then it’s difficult for your baby to get into the birthing position because of the cramped space in the womb. You might have to discuss other birthing options with your doctor. Oral hygiene is important throughout your pregnancy. All the hormonal changes can make your gums bleed increasing the risk of infection to your unborn child. Brush your teeth twice a day and use a high quality mouth wash to keep those pearls clean and shiny. If you are tired in the day a small afternoon nap for 30 minutes is a good idea. Don’t sleep longer than that because it will only make it harder for you to get some shut eye in the night. There’s a lot of information on SIDS (sudden infant death syndrome) website that shows you how to prepare your newborn’s cot and how to put your baby to sleep properly. Being informed on important matters will give you the confidence to be a successful parent.